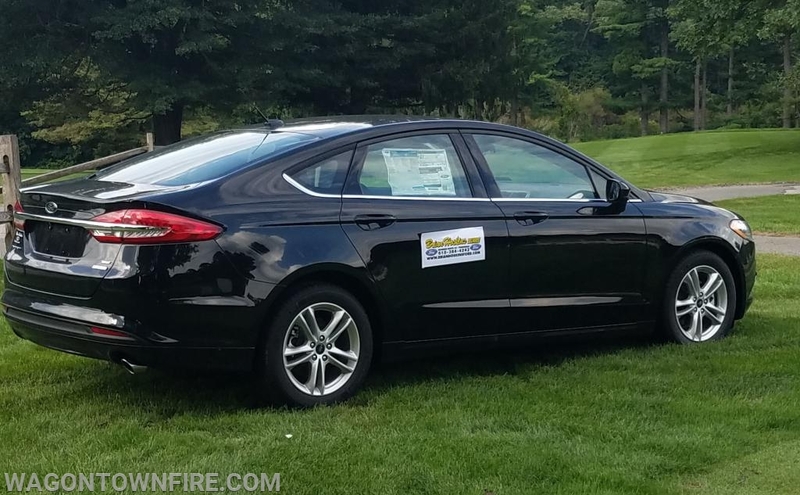 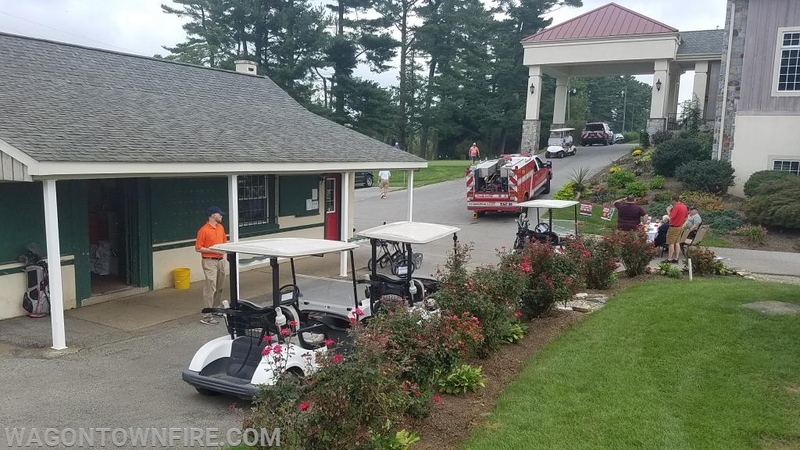 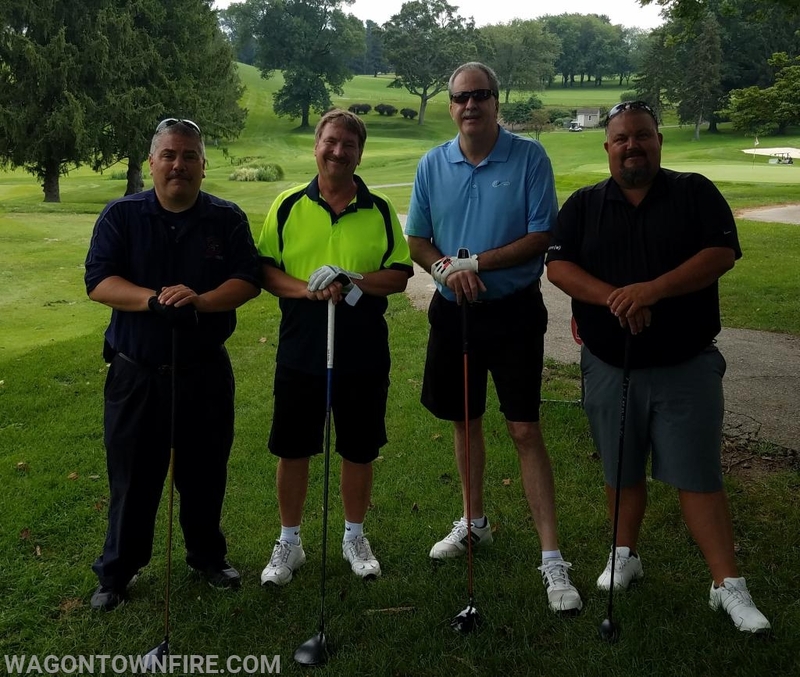 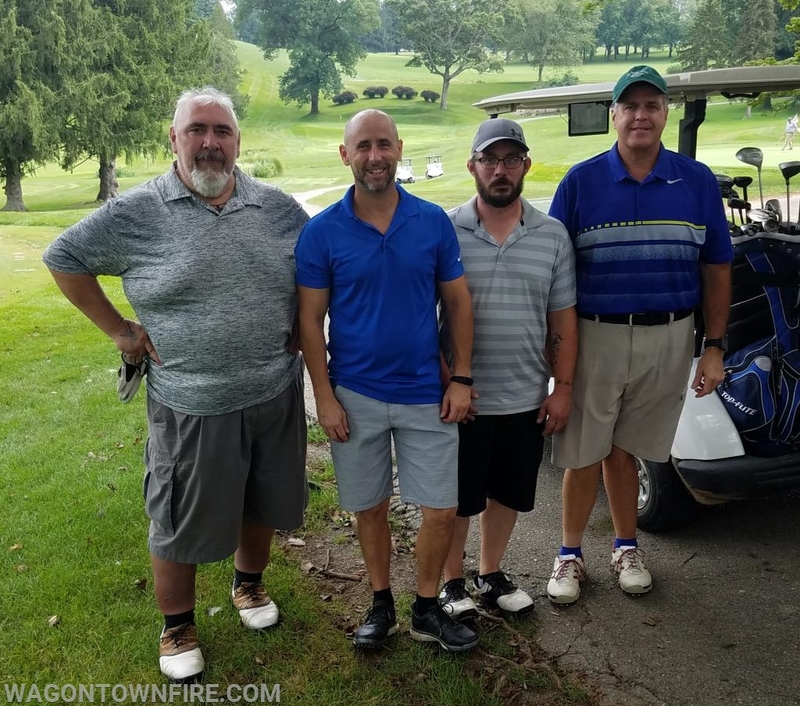 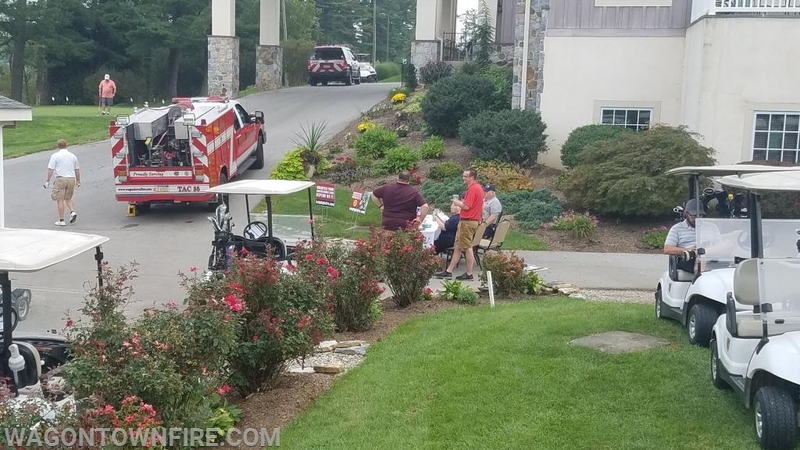 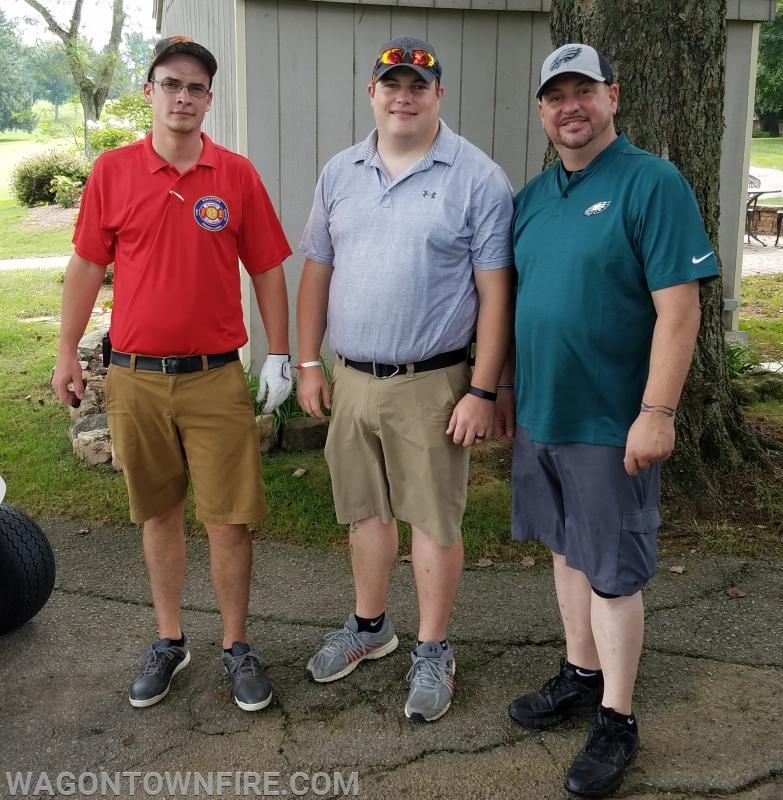 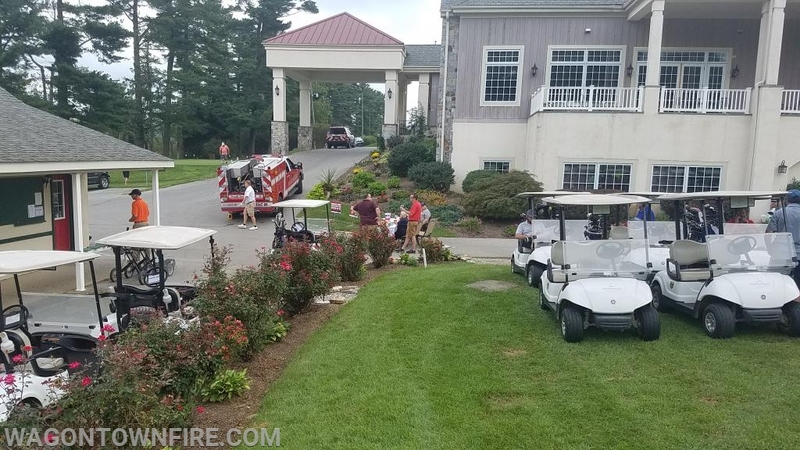 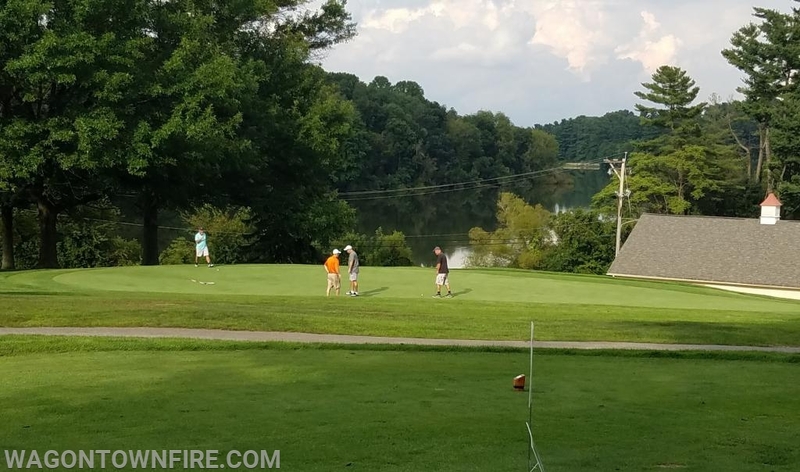 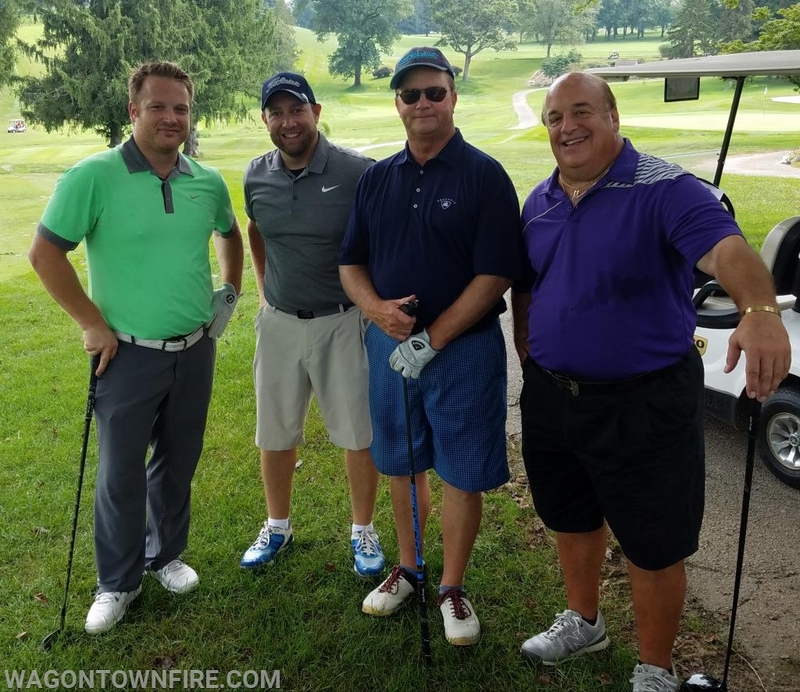 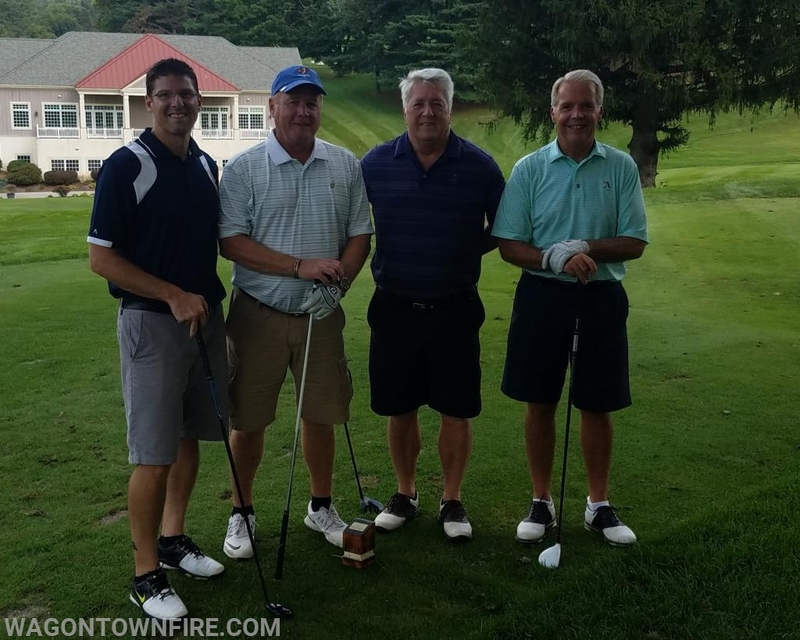 Today marked the 14th annual golf tournament sponsored by the Wagontown Fire Co. 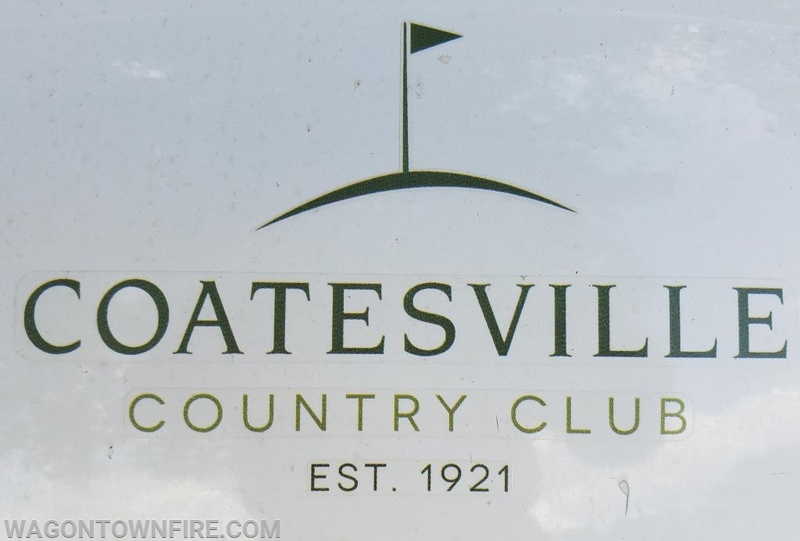 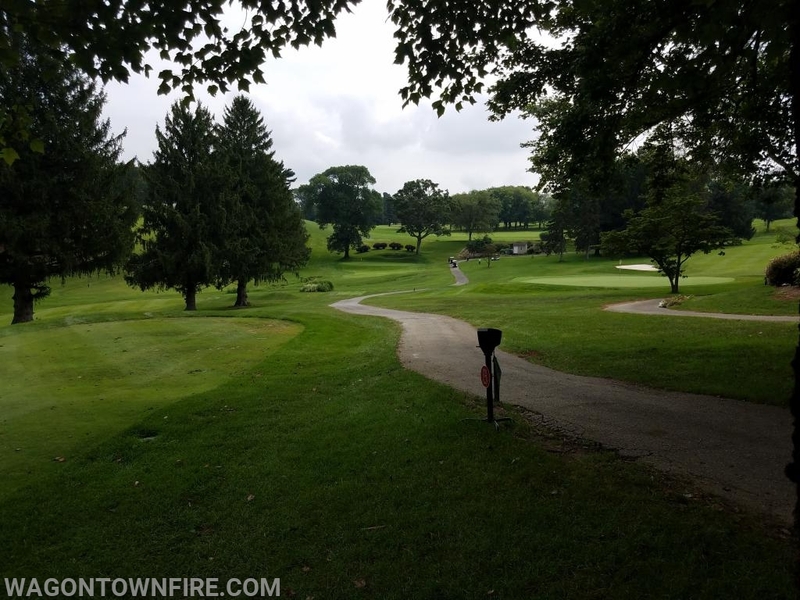 This year’s event as in the past was held at the Coatesville Country Club. 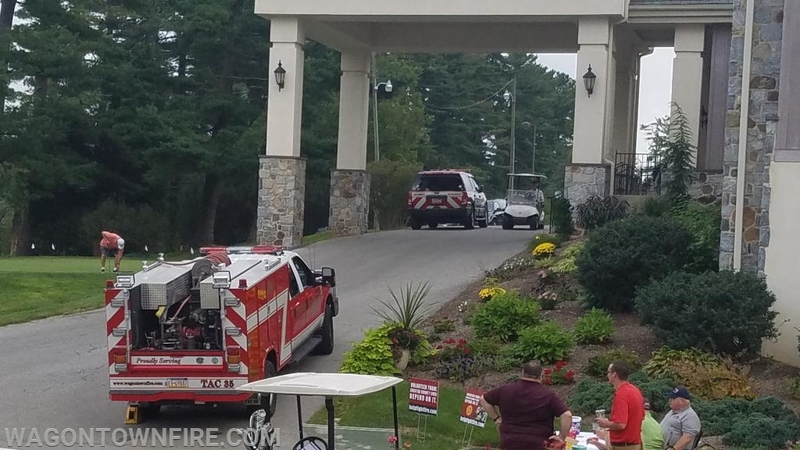 Firefighter Luke Mellon was the main coordinator for the event and this year as in years past has been a success. 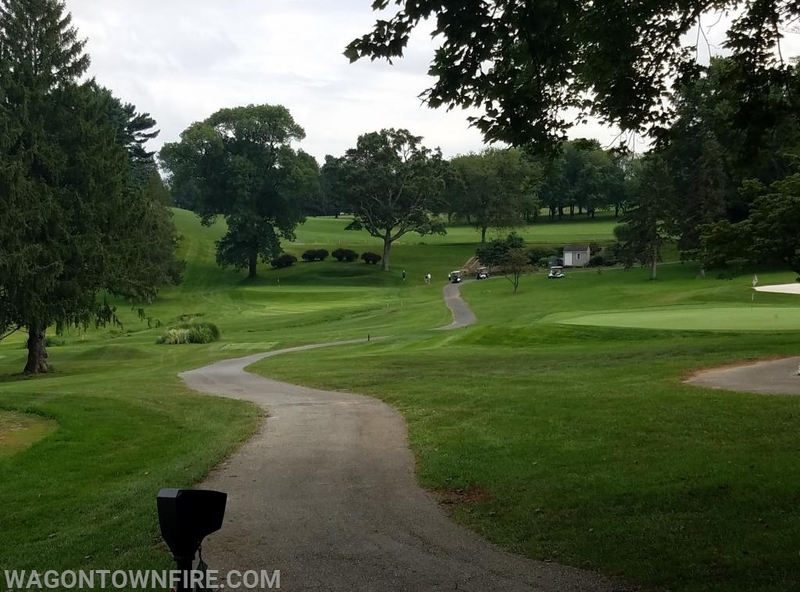 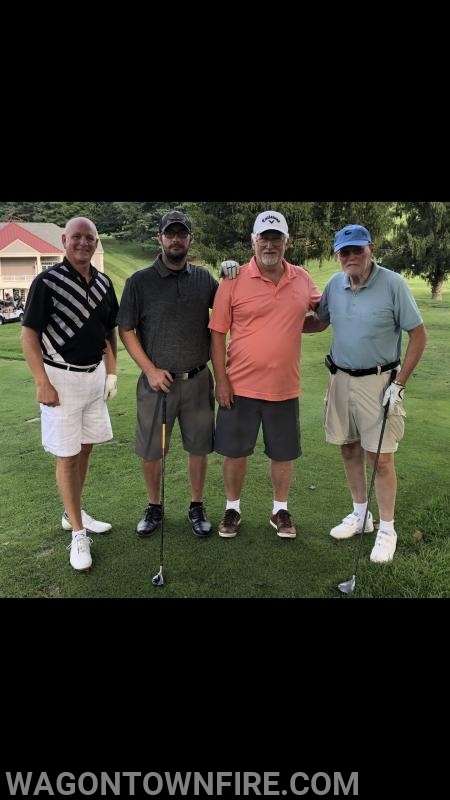 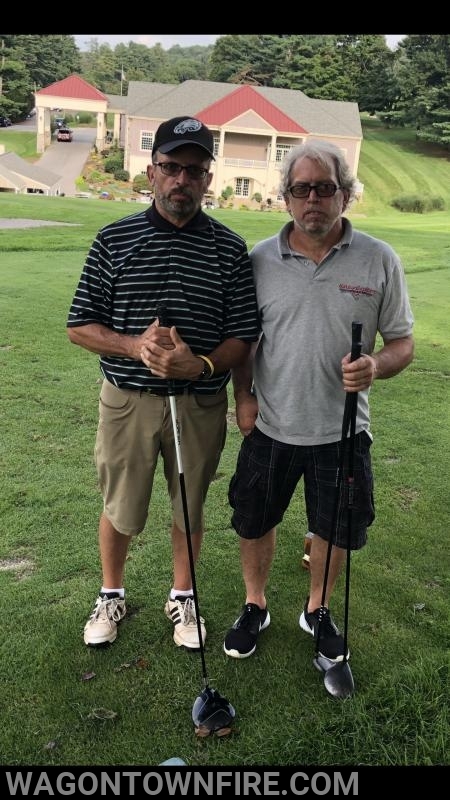 Working with the staff from the Coatesville Country Club again this year was no different everything was great and worked very well and the weather was awesome. 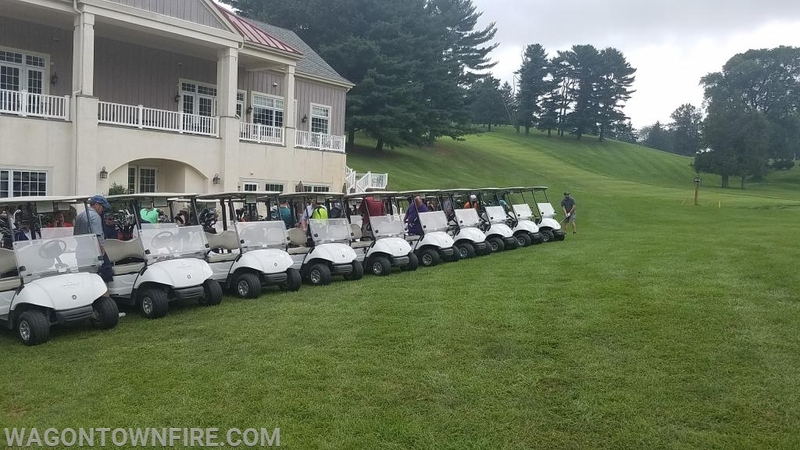 Golfers gathered and after a nice lunch spread and an opening session with instructions golfers began their game on the course. 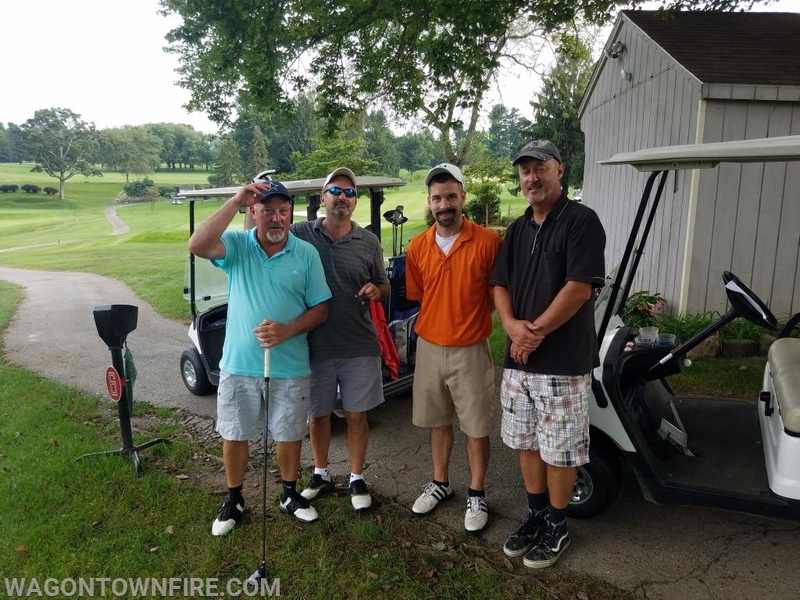 The course at the Country Club is a challenging one and everyone enjoyed themselves. 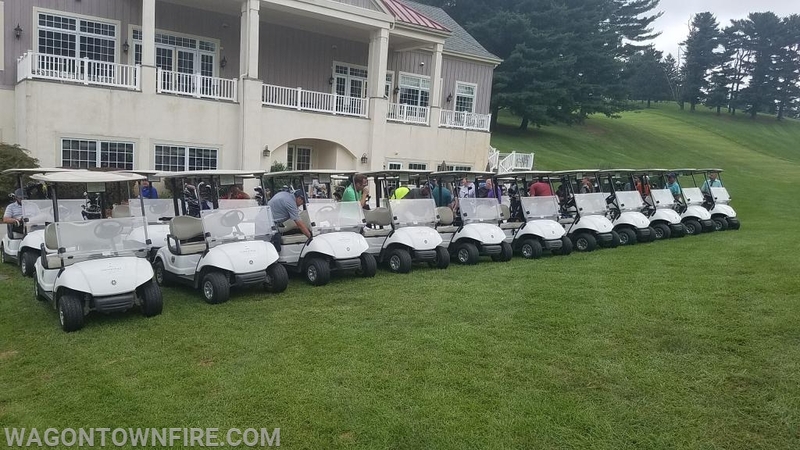 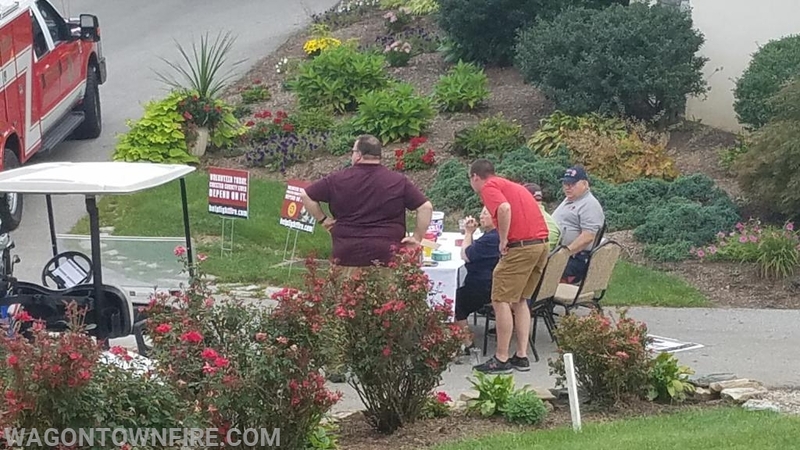 After the 18 holes, the golfers then returned to the clubhouse for dinner and prizes along with a 50/50 that was sponsored by the Country Club. 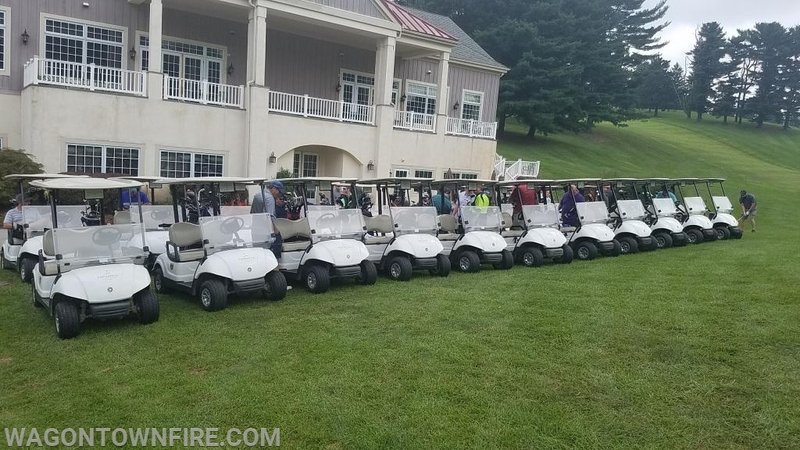 Wagontown would like to thank all of our sponsors and golfers who attended today to make today’s event a special one.